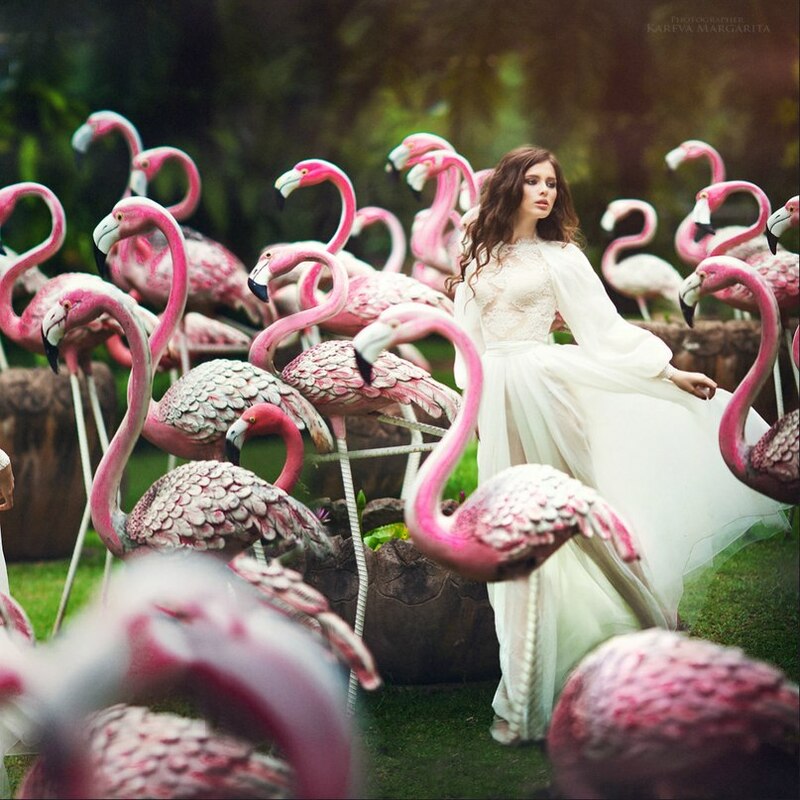 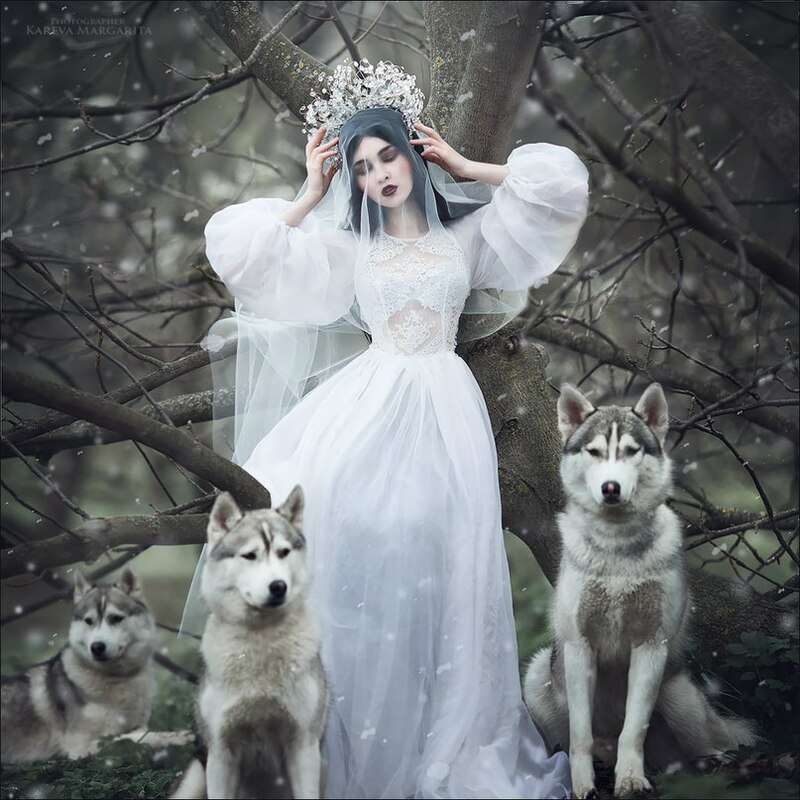 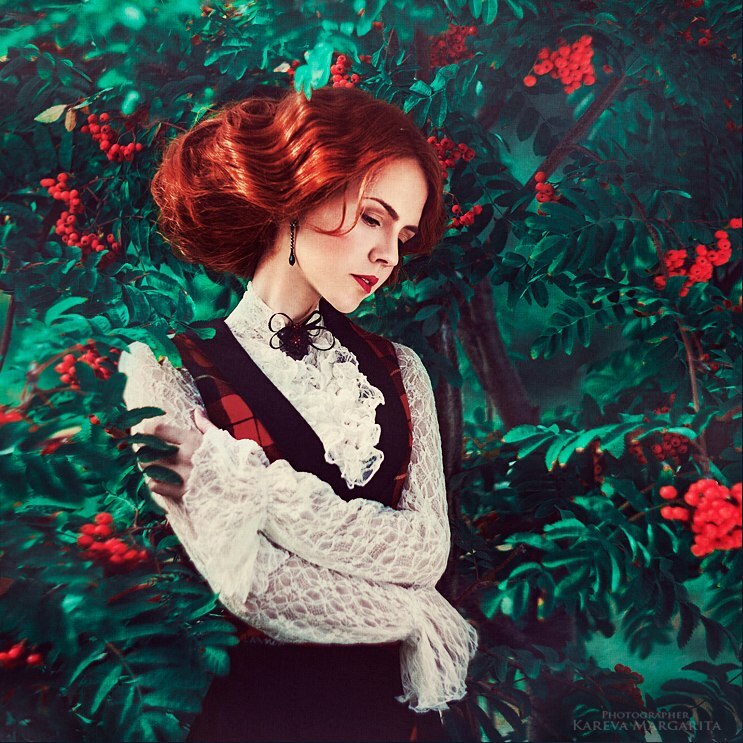 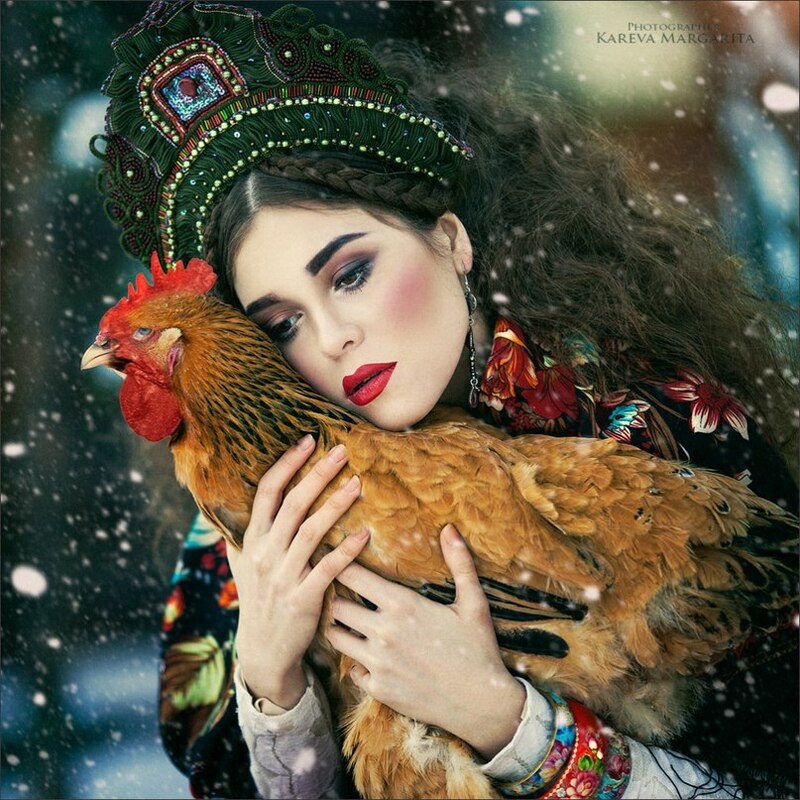 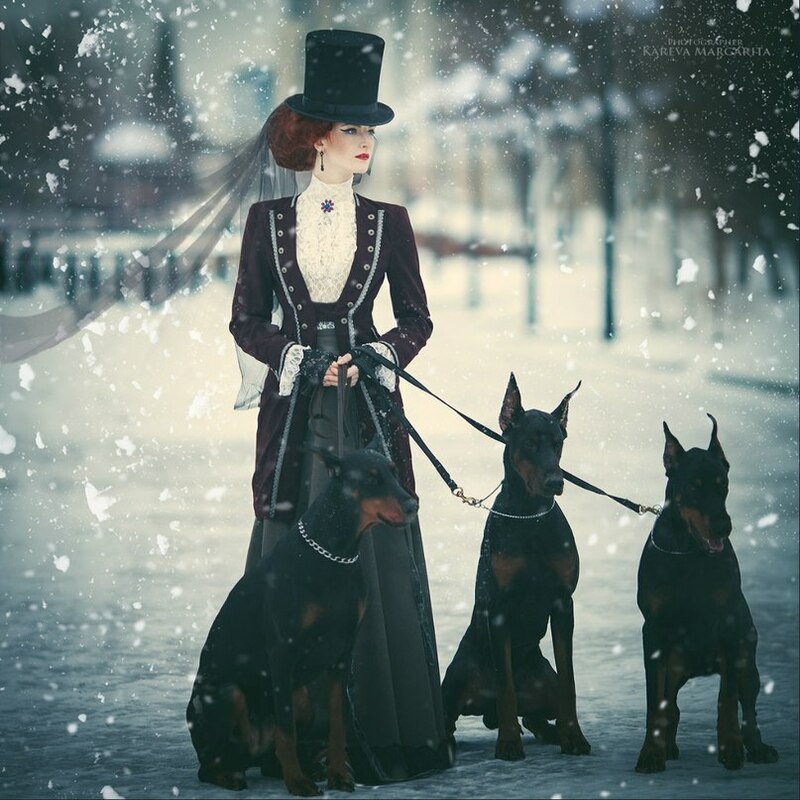 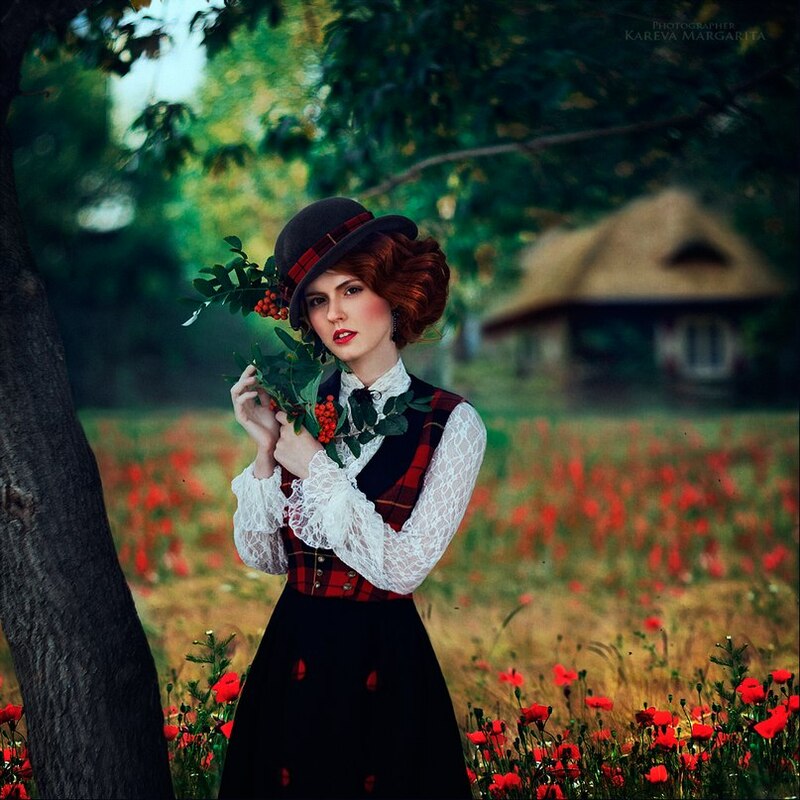 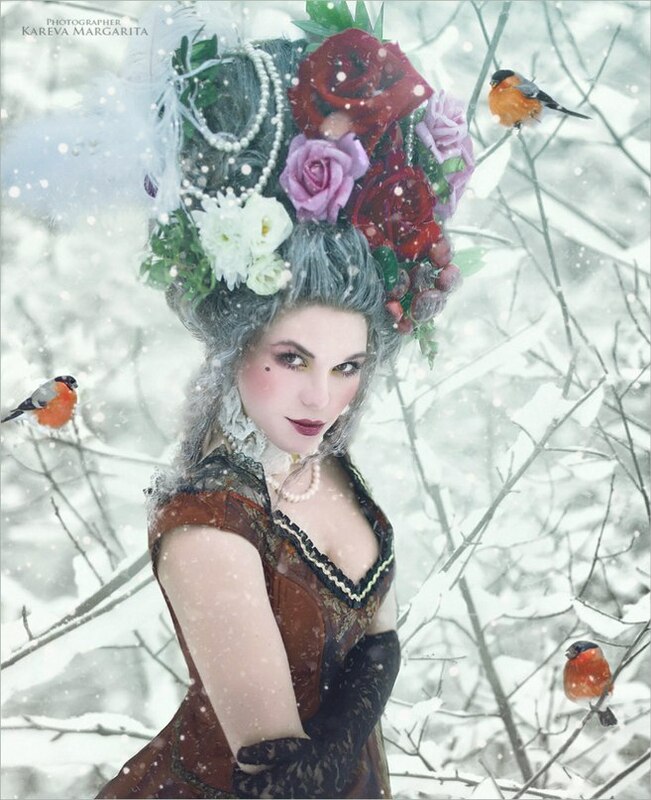 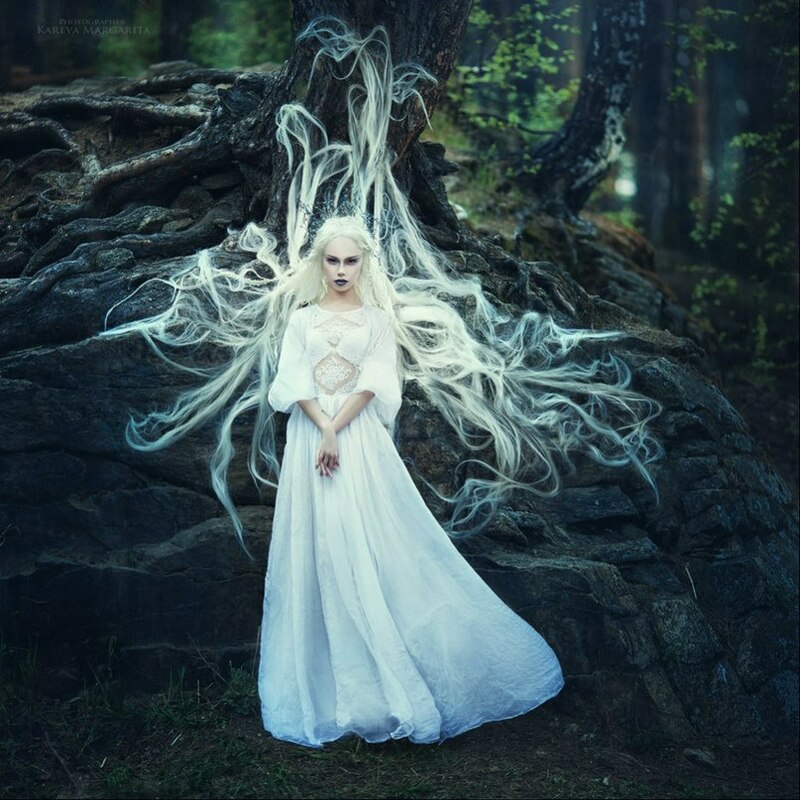 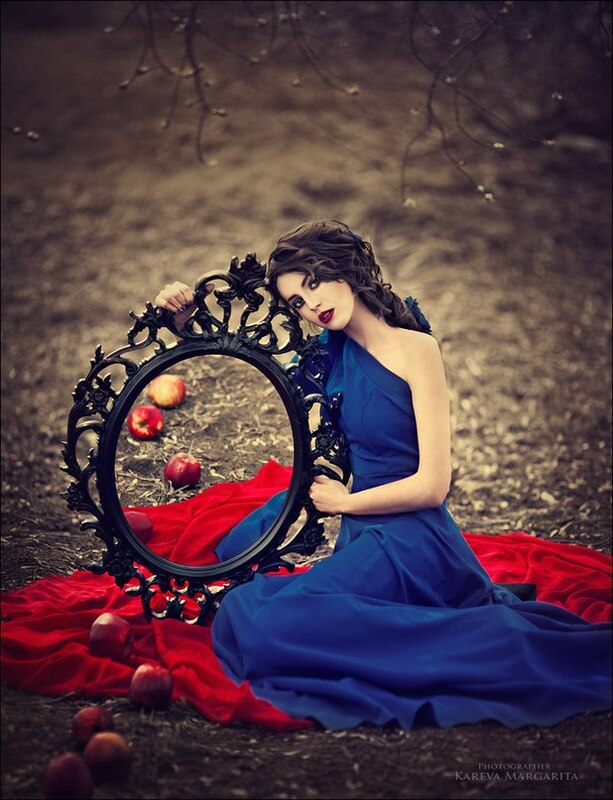 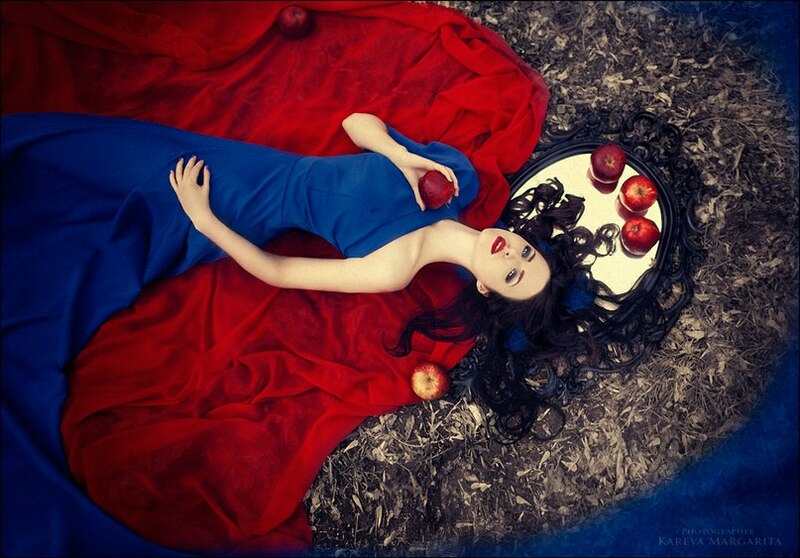 Russia-based photographer Margarita Kareva is a photographer who marks her superb talent in photography through magical and fantasy art. 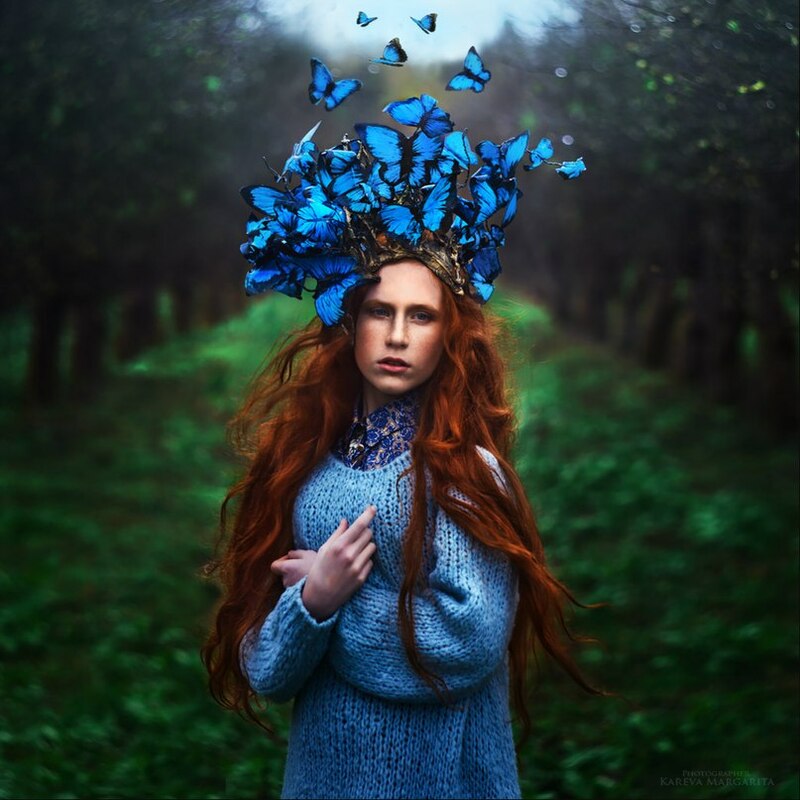 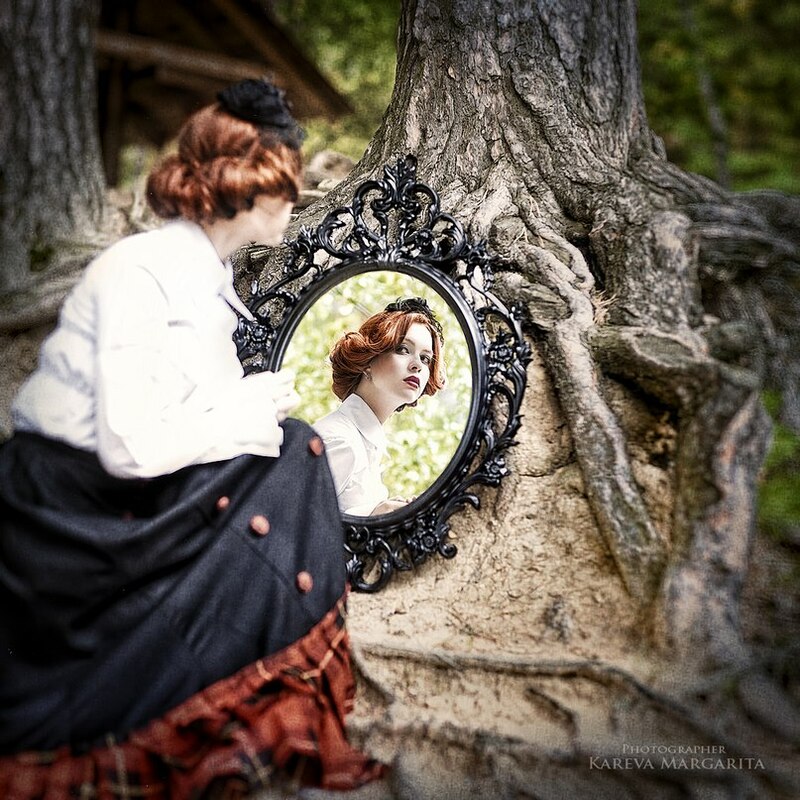 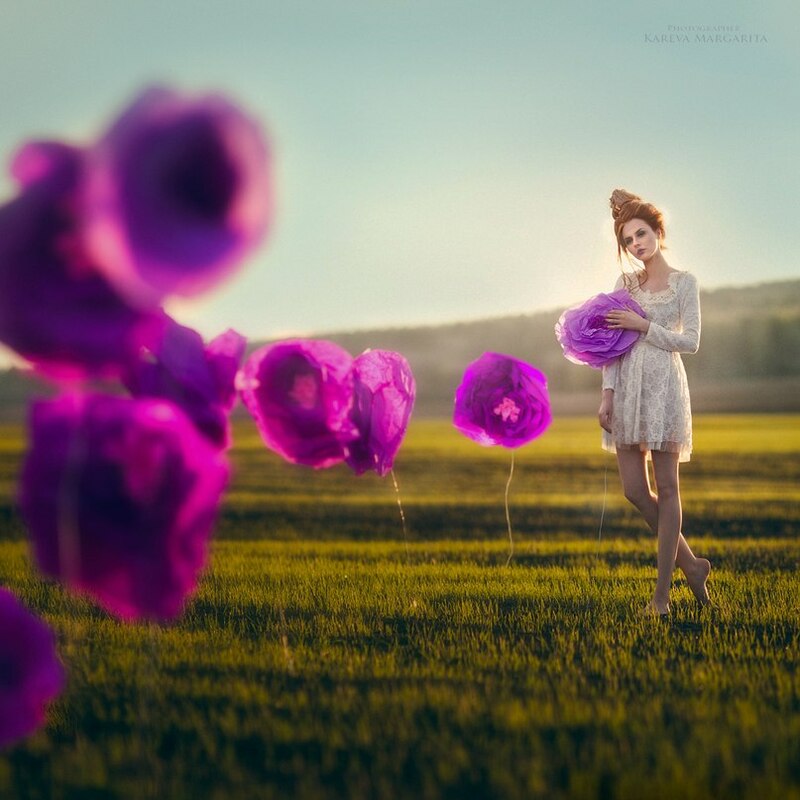 With so much passion, Margarita captures dream-like and magical fairy tale photos with real props and is combined with Photoshop manipulation. 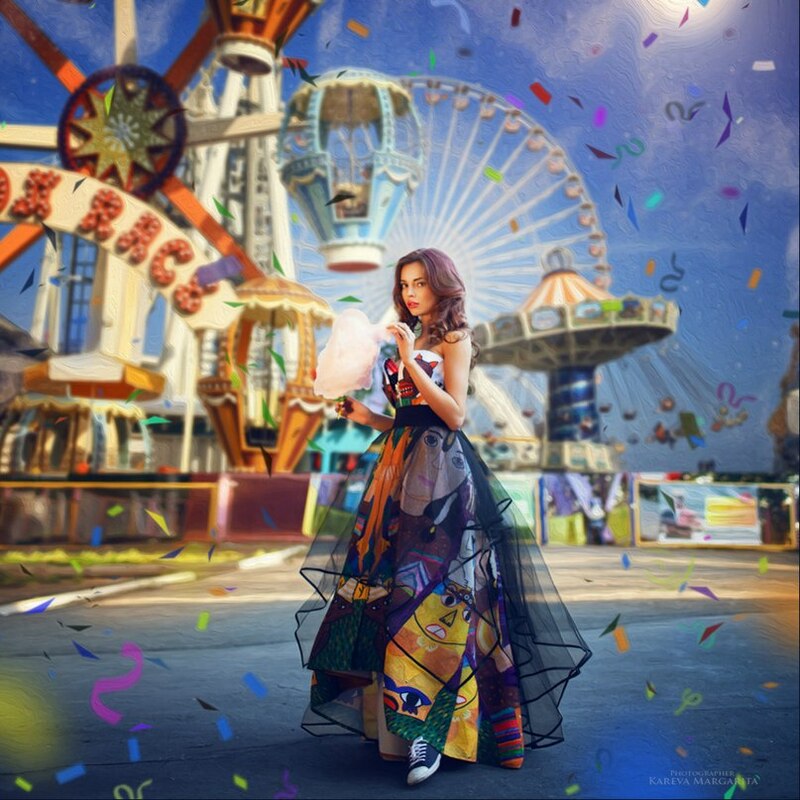 You can see below that most of her works are so simple yet the vibrancy and the liveliness of the photos adds beauty to all of her creations, making it stand out from the rest.